Menopause should only mean cessation of monthly bleeding! Nutritional Therapy can help you! For those who plan to use insurance benefits for your initial appointment, we ask that you please call our office at 503-513-4665. In case we cannot verify your benefits before your appointment please be aware that you will be responsible to pay out of pocket at time of service. 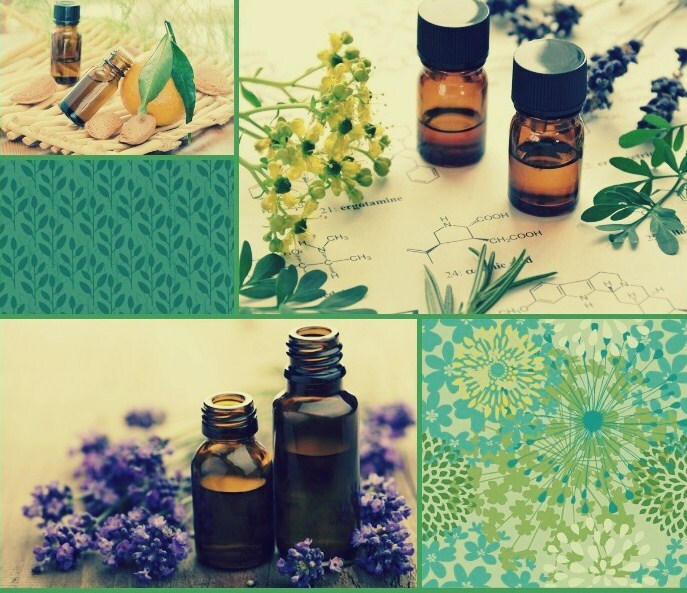 Our clinic is now using essential oils during both acupuncture and massage treatments. If you are interested in purchasing any of these oils, please visit our online esential oil store by clicking the essential oils image above.